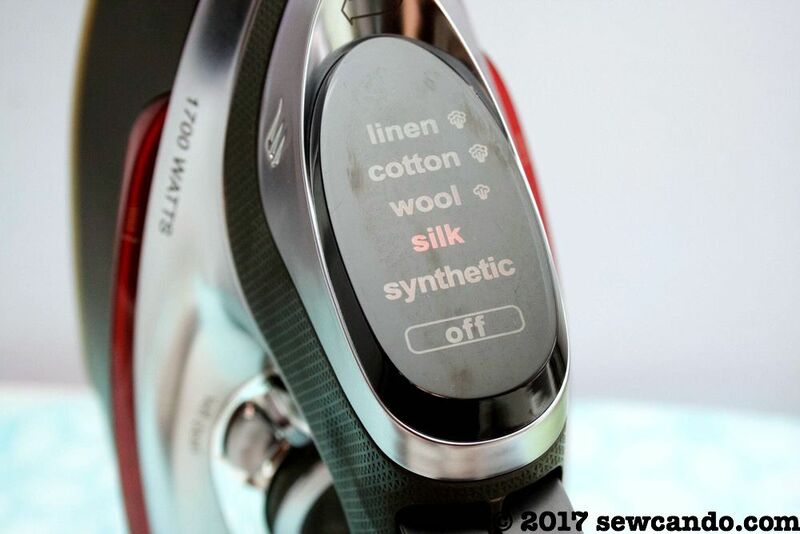 Sew Can Do: Product Review: CHI® Electronic Retractable Clothing Iron. Is It A Winner? 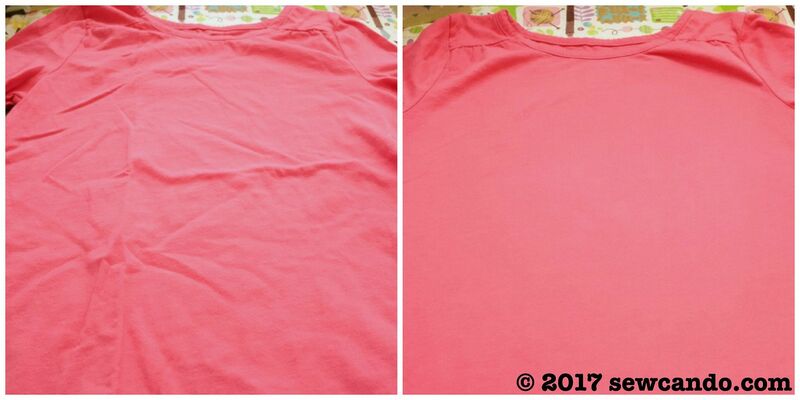 Product Review: CHI® Electronic Retractable Clothing Iron. Is It A Winner? Good supplies and gear are a crafter's best friend. Finding the right ones can be tricky though. 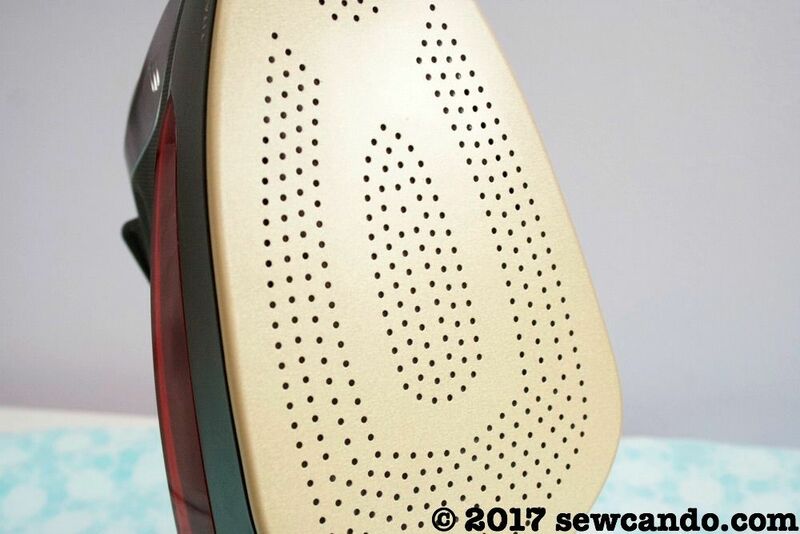 I'm sharing the low down on a brand new iron on the market and my experience determining if it really stands apart from the rest. I bought CHI G2 flat iron years ago and have loved it. I've never been good at styling my hair, but their flat iron has made it so easy to do, even for someone clueless like me. And after many years of use, it's still like new. 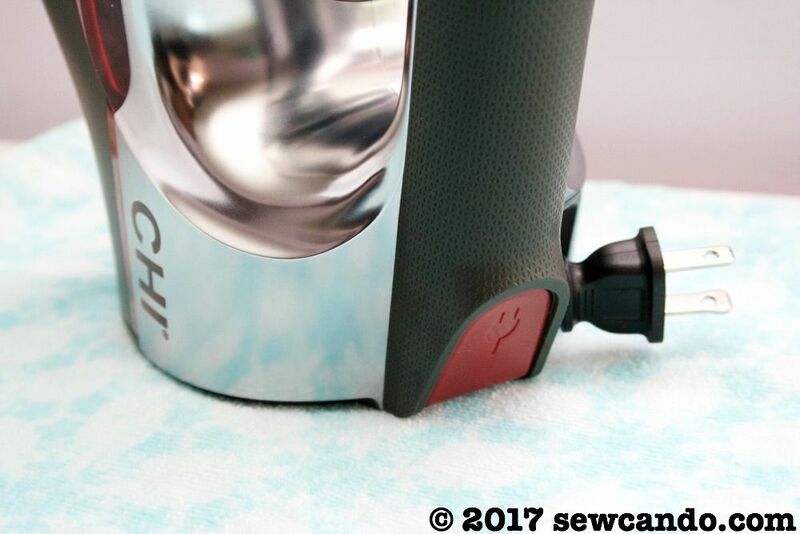 When the lovely people at CHI reached out and offered me the chance to try out their new CHI® Electronic Retractable Clothing Iron, I thought it would be worth seeing if this new clothing iron could work the same magic on my fabric projects as the flat iron has on my hair. It also has a very handy retractable cord. 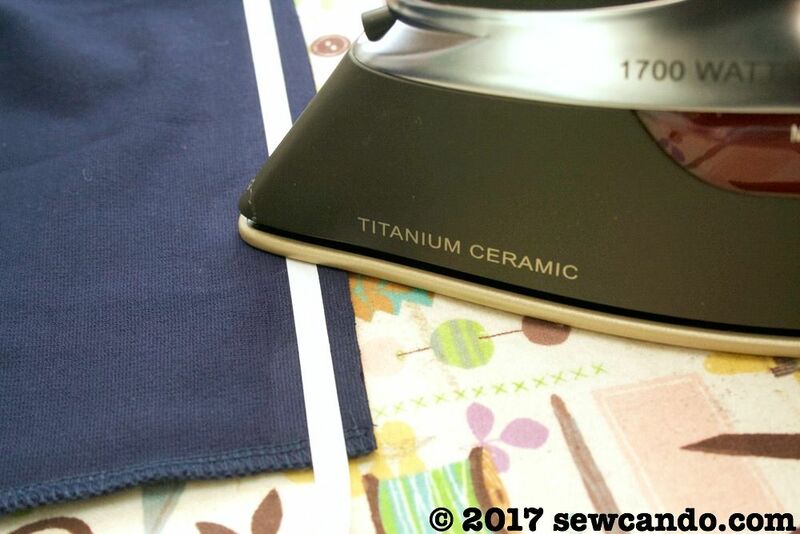 This is one of my must-have iron features, since my craft room is small and I need to quickly move my iron out of the way often, even when it's still hot. 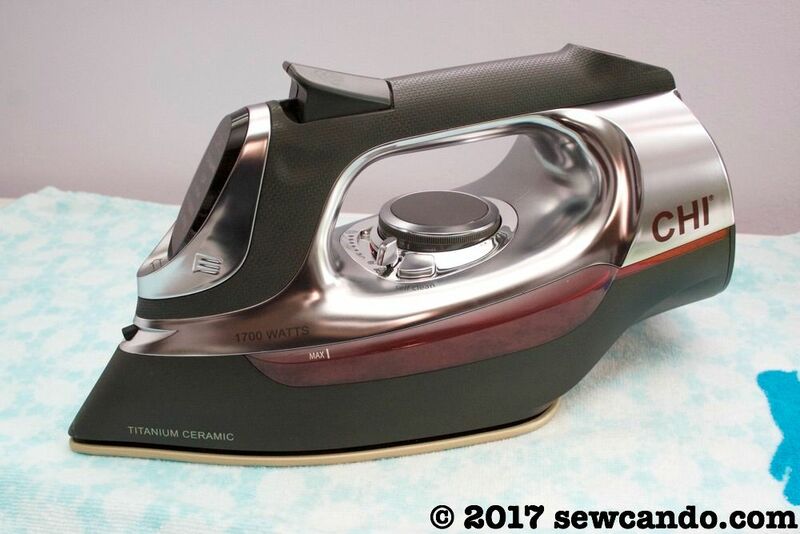 My previous iron had one but it tended to stop retracting about 4 inches from the iron, so there was a frequent tug of war trying to get it all back into the iron. Not with this one. One quick press of the button and it all disappears inside every time. 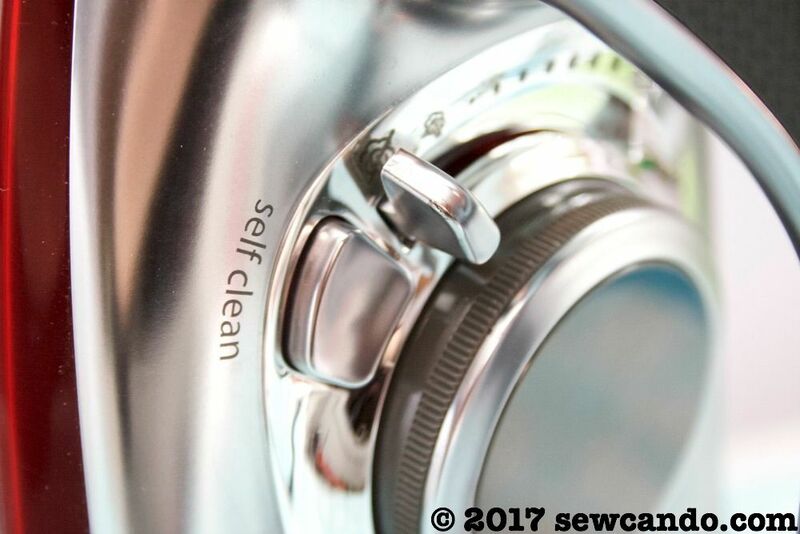 The fabric settings are selected using a nice big dial below the handle and there's a level for choosing from many settings for how much steam and a useful self-clean button too. As someone who uses a lot of stabilizers and things like spray adhesive in projects, keeping my iron nice & clean is key. Another cool feature is this hidden slide open area to add water. My previous iron had a big flip up lid (hence the tiny setting display). 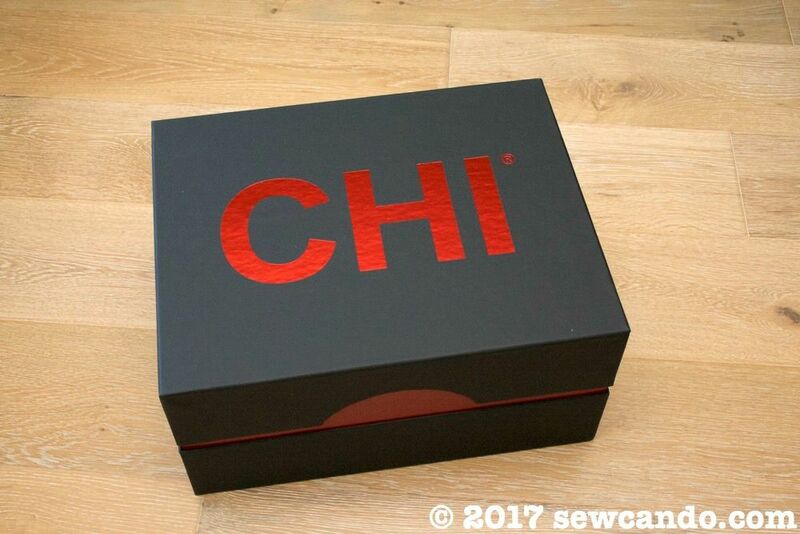 The CHI also has a red leak guard that automatically swivels closed to prevent water drips or leaks. It holds twice as much water as my old iron, so less refilling is nice, although it does make the iron a little heavier. My verdict? 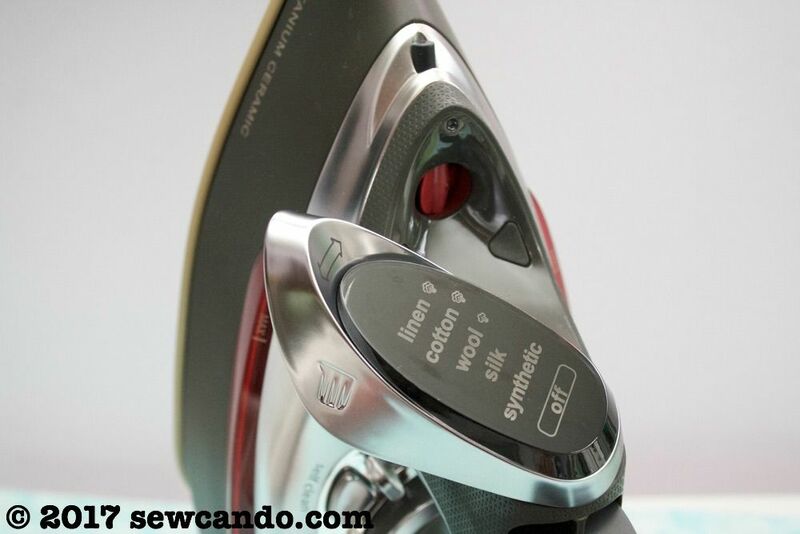 The CHI Electronic Retractable Clothing Iron is a great quality iron. It's also got the Good Housekeeping Best in Test rating, so I'm not the only one that thinks it's tops. Thanks to CHI for this wonderful iron and the opportunity to share this find at BedBathandBeyond! I was not financially compensated for this post. I received this iron from CHI and Bed, Bath & Beyond, to review & use as I desired. The opinions are completely my own based on my experience. For my complete disclosure policy, click here. Sounds like a cool Iron! !